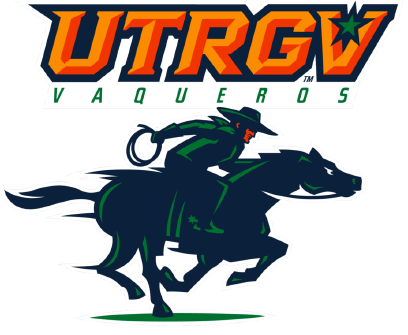 GREELEY, Colo. — The UTRGV baseball team dropped the first game of a three-game series to Northern Colorado 5-4 on Friday at Jackson Field. With the score tied at 4 in the ninth inning, Northern Colorado’s Dean Lawson hit a leadoff double and Matt Burkart hit a walk-off single against junior and McAllen Rowe alum Ryan Jackson (3-2). That made a winner of Connor Leddholm (3-3), who struck out two in a perfect ninth. Sophomore Coleman Grubbs led UTRGV (21-25, 6-10 WAC) offensively by going 3 for 4 with an RBI and a run scored. UTRGV took a 1-0 lead in the first on a bases-loaded walk by junior Anthony Gomez. In the second, senior Austin Siener lifted a sacrifice fly and sophomore Tyler Torres reached on an error to score senior Ivan Estrella and put UTRGV up 3-0. In the bottom of the inning, however, UNC (24-21, 7-12 WAC) tied the game on a three-run home run by Jack Pauley. UNC took the lead when Lawson hit into a fielder’s choice in the fourth. That was all against senior and PSJA High alum Jorge Flores, who struck out nine in 6 2/3 innings. UTRGV tied the game in the seventh on a two-out single by Grubbs. UTRGV and UNC play the middle game of this three-game series at 3 on Saturday.